Honeywell Aerospace products and services are found on virtually every commercial, defense and space aircraft, and its turbochargers are used by nearly every automaker and truck manufacturer around the world. The Aerospace business unit develops innovative solutions for more fuel efficient automobiles and airplanes, more direct and on-time flights, safer flying and runway traffic, along with aircraft engines, cockpit and cabin electronics, wireless connectivity services, logistics and more. The business delivers safer, faster, and more efficient and comfortable transportation-related experiences worldwide. 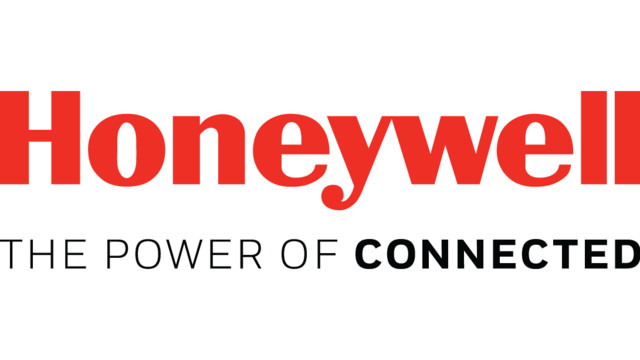 For more information, visit aerospace.honywell.com or follow us at @Honeywell_Aero.